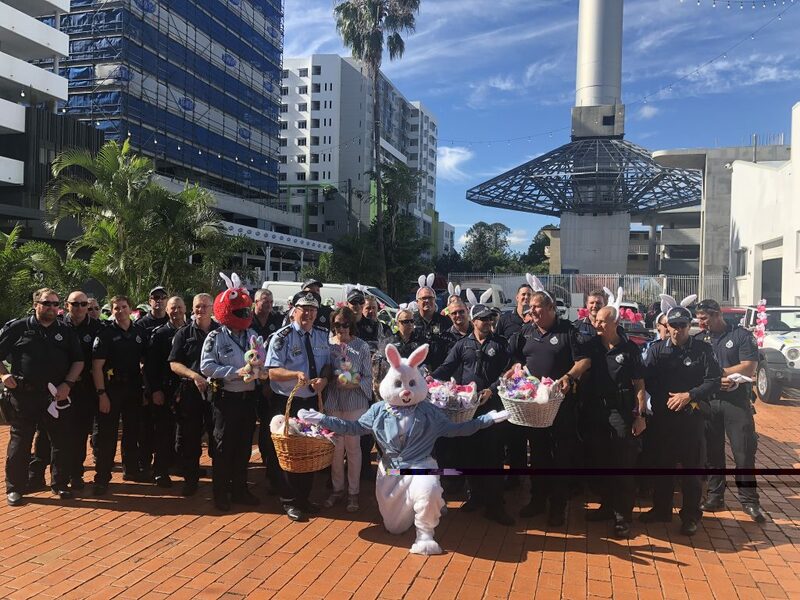 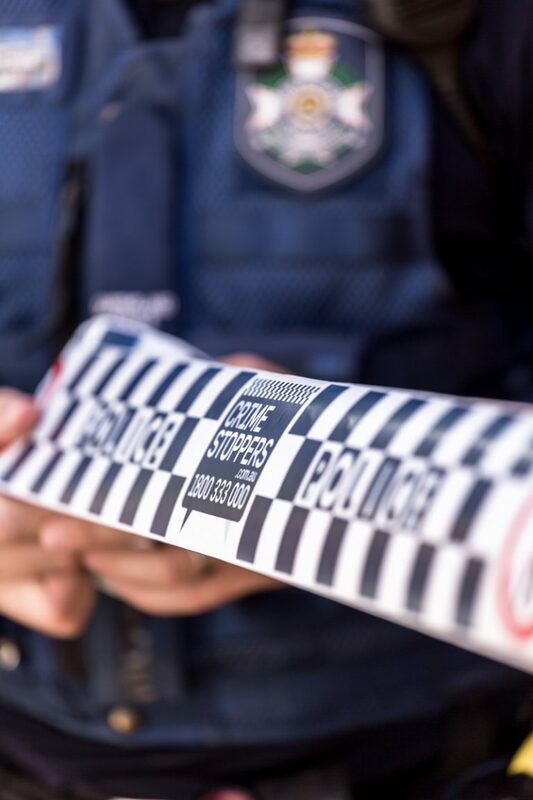 For almost 20 years now, the Queensland Police Service has partnered with Stefan’s and the MASKs foundation to deliver chocolate eggs at Easter and toys at Christmas to the Queensland Children’s Hospital. 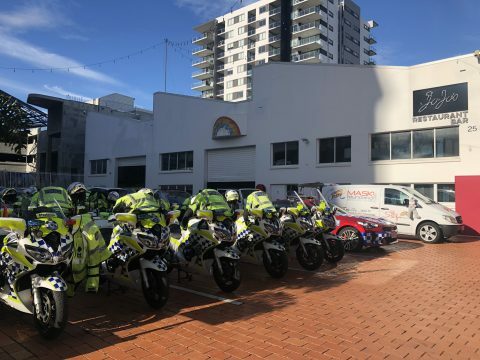 Today, almost 30 Road Policing Bikes made the convoy from Stefan’s Jo Jos restaurant in South Brisbane to the Children’s Hospital and spent the morning meeting the kids and handing out chocolates and toys. 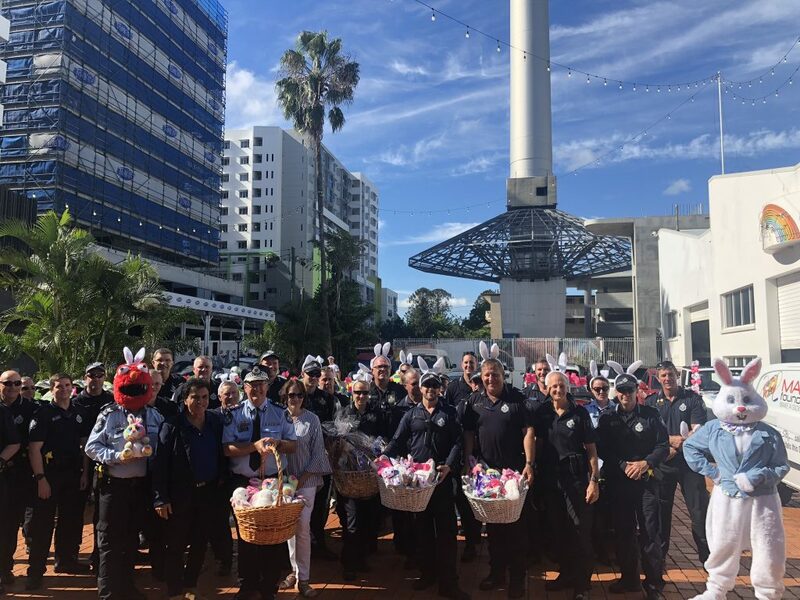 These Road Policing Unit officers came from far and wide from the Sunshine Coast, right down to the Gold Coast and out to Ipswich, in support of this great event. 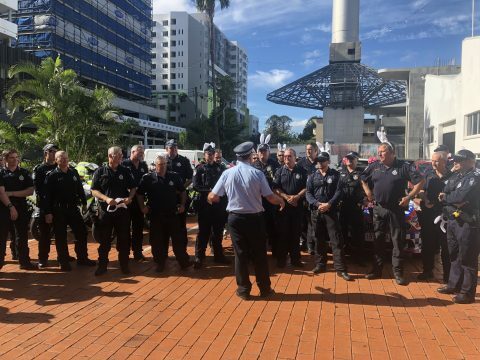 Commissioner Stewart thanking the officers taking part in the convoy. 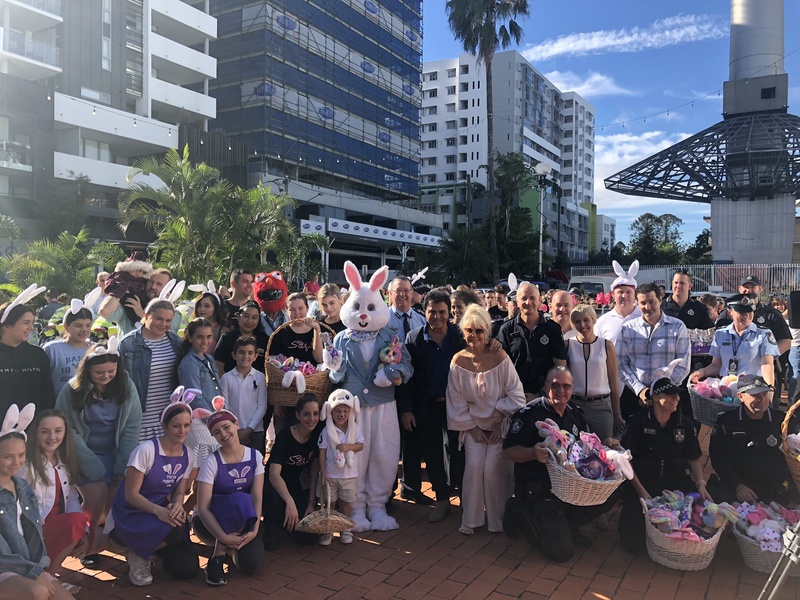 Commissioner Stewart was in attendance today and said he had been proud to attend this event for the last six years as Commissioner, supporting the QPS and MASKs foundation giving back to the community.